However, the recent boom of illegal gold mines in the country has not only caused deforestation but also gang fights, deaths of innocent people and even an epidemic of malaria. About 90% of Venezuela’s total gold production comes from clandestine mines. It’s estimated that about 100,000 people are currently involved in the illegal extraction and smuggling of gold to the point that about 90% of Venezuela’s total gold production comes from clandestine mines, AFP notes in an in-depth report. While most of those operations are believed to be in the Eastern side of the country, close to the border with Colombia, they have recently begun to spread out, with many of them now "primarily in mafia hands,” the head of the Venezuelan Mining Chamber, Luis Rojas, told the news agency. Armed gangs are not only directly threatening the life of those who mine for them, their unlicensed and supervised operations are also causing lethal diseases, such as malaria, to come back. The disease has abandoned the remote jungle areas where it quietly persisted until the last decade, and spreading it around the nation at levels not seen in Venezuela for 75 years, local medical experts have said (in Spanish). Because they hunt for gold in watery pits, the perfect breeding ground for the mosquitoes that spread the disease, illegal miners are catching malaria by the tens of thousands. 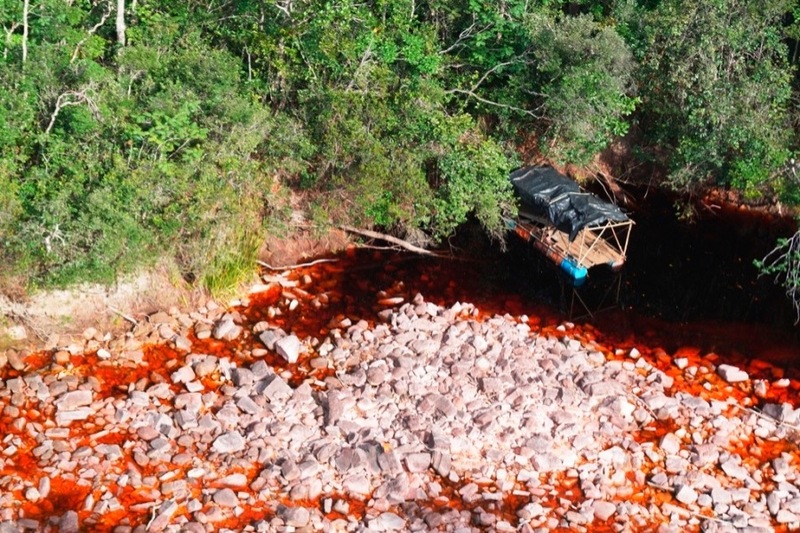 As Venezuela’s economy is in tatters, there is often little fumigation and no medicine to prevent mosquitoes from biting miners and then carrying the disease back home, which is leaving entire towns desperate for help. And while local health authorities have tried fighting the disease by distributing mosquito nets and basic treatment, NGOs have focused on finding the root causes of the increase in cases of malaria across the country. 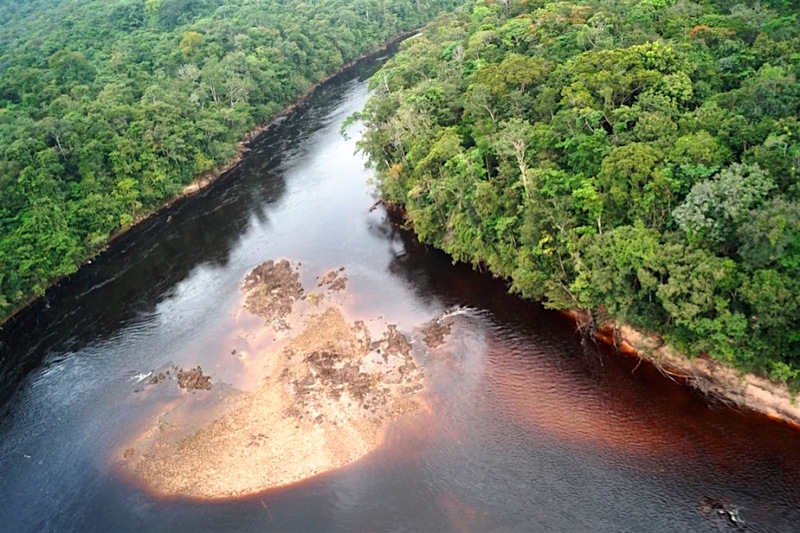 One of the best-known initiatives is the Wesoichay Project created by the Venezuelan Association for the Conservation of Natural Areas (Acoana), which researched the relationship between malaria and mining. The study concluded that limited job opportunities, poor access to education and little involvement of indigenous people in public policy led to more illegal mining.